The pool is an amazing fitness tool whether you are new to the water or a pro. With the indoor pools, aquatic classes, and swim lessons at American Family Fitness, there is something for everyone. Jump on in! Make a Splash at our Gym Pools! Swimming is a great workout whether you are new to the water or you're an expert swimmer. 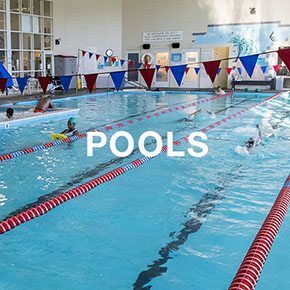 With indoor pools that allow you to swim all year round, aquatic classes that improve strength and endurance, and swim lessons that teach the basics, American Family Fitness in Mechanicsville has something to entice everyone. Come swim with us! Do you dream of swimming even in the winter? At our gym in Mechanicsville, members are able to enjoy a beautiful indoor pool even when the snow flies. Keep up with your swimming or participate in aquatics classes all year round at American Family Fitness. Do you have a love for the water? 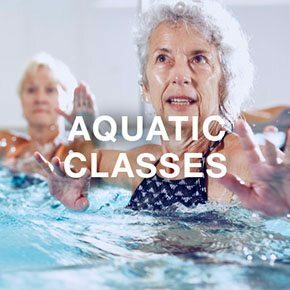 At the best gym in Mechanicsville, our group aquatic fitness classes allow you to strengthen muscles, improve cardio health, and burn calories, all while limiting stress on the joints! Come and enjoy refreshing aquatic classes today. Are you looking to perfect your swimming skills or do you need to start from the beginning? 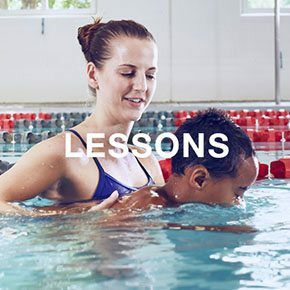 Certified instructors using the American Red Cross “Learn to Swim” guidelines teach swim lessons at our Mechanicsville gym. The swim club is the best way to perfect your swimming skills with practice, practice, practice. And with our year-round indoor pools, you won't need to wait on the weather!